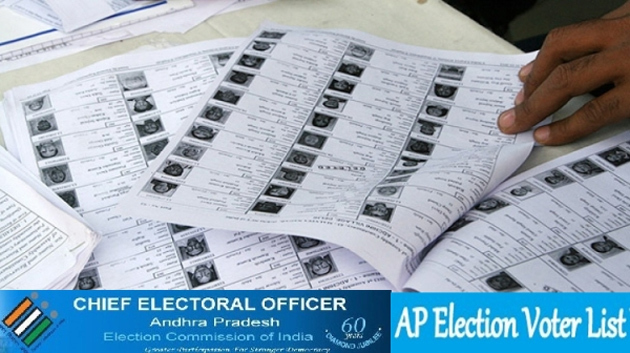 Election Commission unveiled the Andhra Pradesh Voters List. Way back in 2014, There were 3.67 crore registered voters in AP. By 2019, The count of voters in AP went up to 3.93 crore. Margin of difference between votes polled for TDP and YCP in 2014 Elections was just 1.95 percent. And now, There are 25.84 lakh additional voters. Which party would gain benefit from it? East Godavari (42 lakh) attains Top Position in the list of Districts with highest number of voters. Vizianagaram stood last with just 18.18 lakh voters. 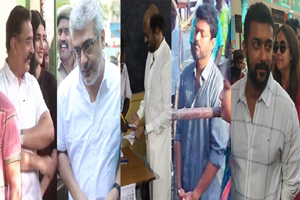 Voters count exceeds 20 lakh-mark in all the other districts. Except in Srikakulam and Anantapur, Female Voters are more than Male Voters in all the districts. While Gajuwaka in Visakhapatnam have highest number of voters, Pedana in Krishna District have least number of voters. 29.88 percent of voters in AP are in East Godavari, Guntur and Visakhapatnam. Highest number of Third Gender Voters are in Guntur District.